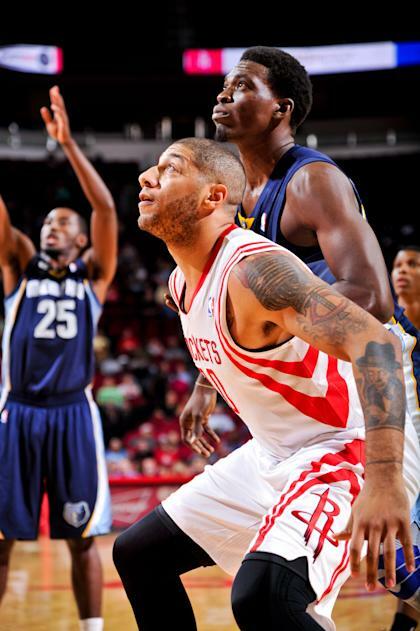 The Houston Rockets have agreed to trade 2012 first-round pick Royce White to the Philadelphia 76ers for future draft considerations, league sources told Yahoo! Sports. The moves clears White's $1.7 million contract for next season, giving the Rockets further flexibility to deliver a maximum contract offer to free-agent star Dwight Howard. Along with White, who clashed with the organization and never played a minute in the regular season, the Rockets will send the draft rights to an international prospect and cash. White, the 16th overall pick in the 2012 draft, has an anxiety disorder that has limited his ability to participate in the NBA. He spent most of the season suspended or playing with Houston's D-League affiliate.